Dinesh Karthik’s ODI career graph has a strange look to it. He was Team India’s ODI cap number 156 in 2004 making his debut just before India’s ODI cap number 157, Mahendra Singh Dhoni. He belonged to a time when India’s wicket keepers, both in ODI and Test format, were selected on the basis of randomly picking names from a hat. The decade had already seen Nayan Mongia, Sameer Dighe, Parthiv Patel, Deep Dasgupta and Ajay Ratra don the gloves for Team India in one format or the other without making a distinct impression. In the absence of a proper wicket-keeper-batsman, Rahul Dravid was often Ganguly’s preferred option in the ODI format. The curve of India’s wicket-keeper story changed at Visakhapatnam on 5 April, 2005 when MS Dhoni scored an epoch-turning 148 against Pakistan, effectively closing the selection door for other wicket-keepers in India for the best part of two decades. With 15 years of international cricket under his belt, Karthik hasn’t yet crossed 100 ODI caps. Over 15 years, he has had a gap of a year or more four times in his career. If you study Dinesh Karthik the cricketer, you are actually looking at four different careers, four different starts. With Dhoni being the first name on the team sheet, Karthik had to make his comebacks as a specialist batsman. In the Dravid-Chappell era of 2006-07, he was highly rated by the team management and got several chances to bat in India’s ODI middle order. In Test matches, he was India’s regular opener. He played a crucial hand in India’s Test series win in England, scoring the most runs in a rare overseas win. Karthik was in the 2007 World Cup squad but never got a game during India’s brief stay at the tournament. He was also a part of Dhoni’s inaugural World T20-winning team later in 2007. His acrobatic effort at gully to dismiss Graeme Smith was one of the highlights of India’s famous campaign in South Africa. 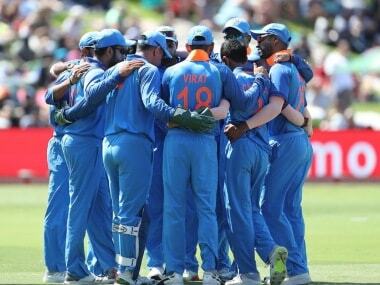 But Karthik failed to play the defining knock to propel his career forward and was dropped from the team in all formats. IPL gave cricketers like Karthik a timely lease of life. Playing for different franchises, each of them willing to pay him a hefty pay cheque, Karthik got decent returns almost every season, and ensured he stays in the public eye for at least two months every year. 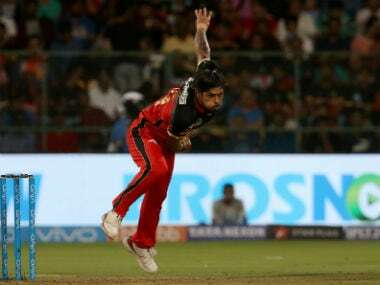 Every time he had a good season for Tamil Nadu or his IPL teams, selectors were keen to rope him back into the side. But every come back ended in similar fashion. A few cameos, a few loose shots, and endless disappointments. In 2014, one felt Karthik has played his last for India. Making a comeback on the basis of two of his best domestic seasons till date, Karthik’s low run of scores seemed evidence of the fact that he probably doesn’t have the temperament to cut it at the international level. He was also nearing 30, a period in which selectors start to view your performances through an age filter. Karthik’s soul searching landed him with a new mentor and friend Abhishek Nayar. In Nayar, a permanently nervous and fidgety Karthik found a rock to stand on. Nayar stretched his pupil through the limits not just as an athlete, but also as a person. To kindle the hope and belief to play for India again, Nayar had to strip Karthik to his elements to find the missing piece in his quest. Things started looking up for Karthik again in 2016. He was one of the mainstays of his new IPL franchise Gujarat Lions. He was also piling on the runs for Tamil Nadu in all formats. Wriddhiman Saha had made the vacant Test spot his own by now, but could there be another opening for Karthik in the limited-overs format? 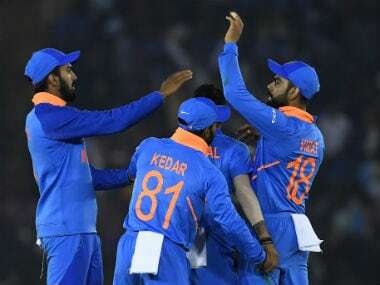 In the aftermath of losing Champions Trophy final in 2017, Team India was willing to experiment with their combinations and this gave Dinesh Karthik an opening to stake a claim to the fragile middle order in ODIs. 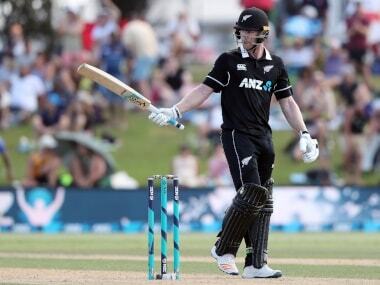 In T20s, he was developing a reputation as a finisher, a batsman who can come in and start hitting balls to unusual corners of the ground from the word go. The defining moment that was missing in Karthik’s career came at the Nidahas Trophy final in 2018 at Colombo where Karthik pulled a miracle win with his knock of 29 off 8 balls that included a final-ball six to win the game. Karthik’s career now had a moment to frame, an instance where he was the team’s saviour. Karthik’s newfound maturity was rewarded with KKR making him the team’s captain. The comeback dream was real. In his latest comeback since 2017, Karthik has played 20 ODI matches scoring runs at a healthy average of 47. His neat glovework made him an ideal candidate for the flight to England as Dhoni’s backup. His versatility with the bat means he can bat at any number from 4 to 7. His agility as an outfielder means he can make a contribution to the team even if he has to come in as a substitute fielder. But Karthik’s story seldom has a simplistic plot. Rishabh Pant’s rise at the Test level meant the selectors had to give the young Delhi lad a chance in the series against Australia at home. 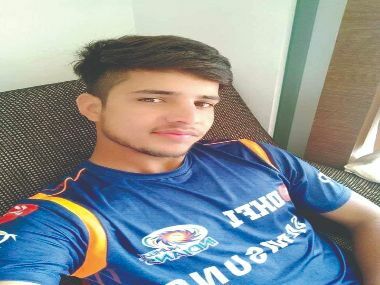 But Pant, despite all his talents has only played five ODIs for India till date and is yet to score a 50. In the eyes of the selectors, his glovework also needs some improvement. He is definitely a future star for India, but his selection would have been a leap of faith. This selection committee has been consistently backing players with solid experience behind their back especially in big tournaments and Pant didn’t give enough of a reason to make an exception, leading to Karthik getting the nod. 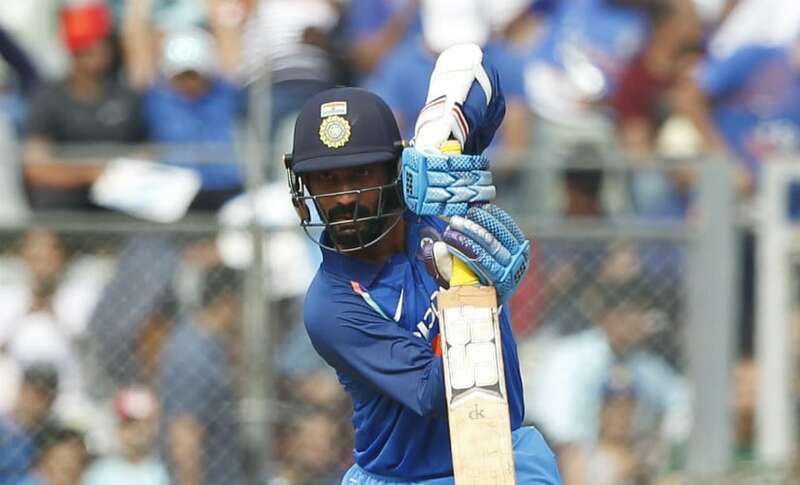 Dinesh Karthik may not find a place in the starting eleven at the start of the World Cup, but in a long tournament, there is every chance of getting a look in either as a pure batsman or a keeper. Irrespective of how the World Cup turns out for Karthik, he has already realised the dream he had set up for himself when he was in the wilderness in 2015. Anything he achieves from here is a bonus.